The world’s biggest carmakers and technology companies are spending billions of dollars to perfect your ability to drive without thinking. 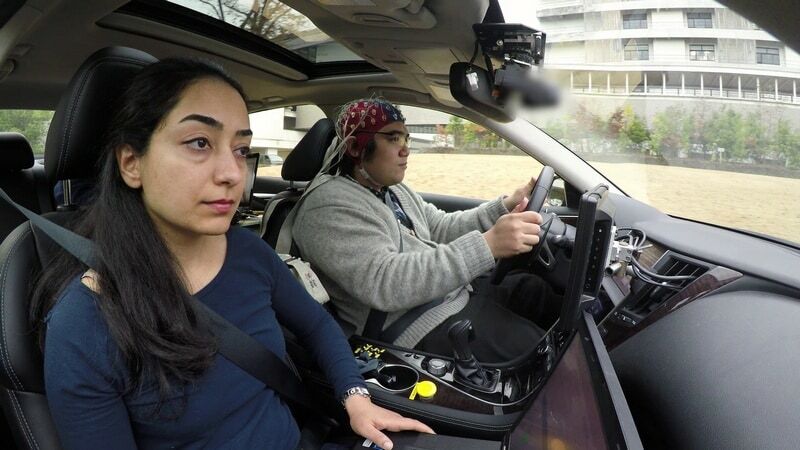 Nissan is taking a different direction — trying to “decode” your thinking so hands-on driving is more fun. Carmakers are working on ways to keep driving relevant as newcomers such as Alphabet’s Waymo and Apple try to upend the industry with fully autonomous technologies. IHS Markit expects 21 million autonomous vehicles to be sold annually by 2035 — equivalent to about a quarter of all current vehicle sales. Many manufacturers, including Toyota and BMW, say they won’t give full control to computers and plan to continue building cars with distinct driving characteristics. Nissan, which spent about JPY 490 billion ($4.4 billion or roughly Rs. 27,900 crores), or 4.2 percent of its revenue, on research and development in fiscal year 2016, is more aggressive than Toyota and Hondain drawing up timelines for autonomous vehicles.